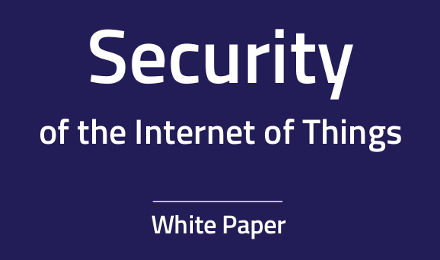 Digital Security publishes its first white paper dedicated to the Internet of Things security. Bringing together expert testimonies on the security of connected objects, the Digital Security white paper is meant to be ambitious: its purpose is to provide precise information on the overall security of connected objects. To obtain the white paper, please make an inquiry via our contact form.